Our school is closed from Monday, April 15, 2019 through Friday, April 19, 2019. Students will return to school on Monday, April 22. 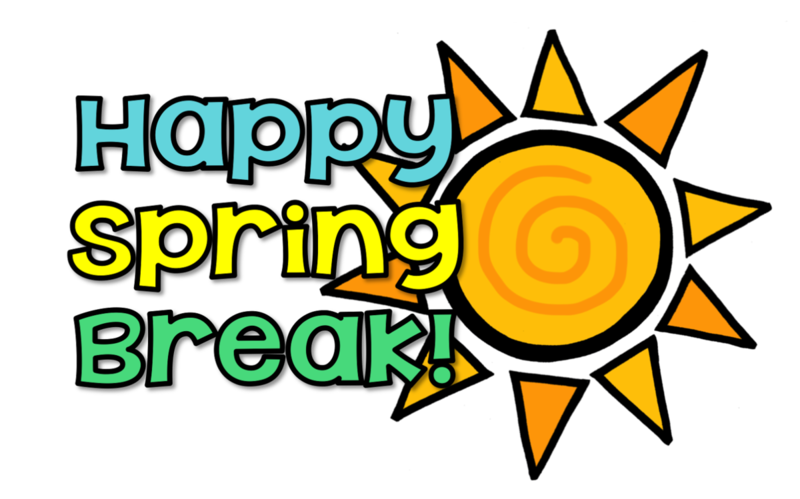 Hillcrest students and staff are enjoying a well-earned Spring Break. We all have been working very hard to do our part to keep our College and Career Readiness commitment going strong. This week will provide time to rest, relax, renew, and reenergize as we return ready to work even harder during standardized testing. School is closed this week from Monday, April 15, 2019 through Friday, April 19, 2019. Students will return to school on Monday, April 22. Read - Take a trip to your local library or book store. Instill a love of reading in your child by borrowing or purchasing a book that you can either read together or to each other. Visit a Museum - Most cities have children’s museums these days that have fun, interactive exhibits specifically targeted for elementary-age children. If your city doesn’t, take your scholar to the local historical museum. Practice your Math - A great hands-on way for your child to practice their math computation without worksheets or flash cards is to have them be in charge of paying for purchases one day. Have your child check receipts for totals, give the cashier the money and count the change, proving to your kids that you really do use math in real life. 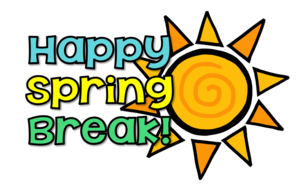 Write about Spring Break - Document your exciting and educational Spring Break by making a book with your child. You draw the illustrations, and have your child write the words – whatever words they want, since it’s not for school. Your child will enjoy seeing you coloring, and you’ll get to check out how well they write.